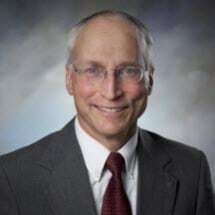 Mike is a graduate of Luther College, Decorah, Iowa and the University of Minnesota Law School. He has practiced law in Winona since 1980. He is a member of the Minnesota State and the Winona County Bar Associations. Mike’s legal experience includes estate planning, probate and elder law. He can provide assistance in the purchase and sale of real estate and the establishment and administration of business entities. Mike has served on the District 861 School Board, the Winona Family YMCA Board of Directors and the Board of Directors of Winona Community Foundation. He is a member and past president of the Winona Rotary Club and serves as a community representative on the District 861 Athletic Advisory Committee.